Security in the home is something that is important to everyone. 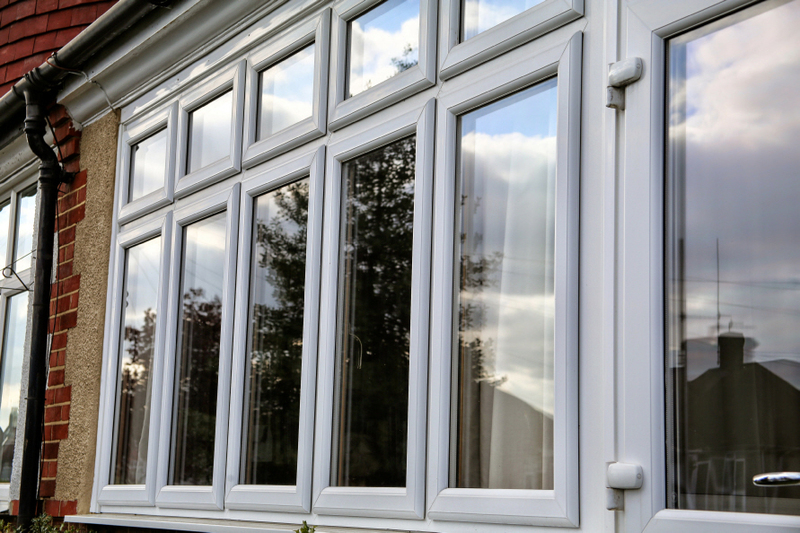 We supply and fit all of the latest windows using high-security locking systems. 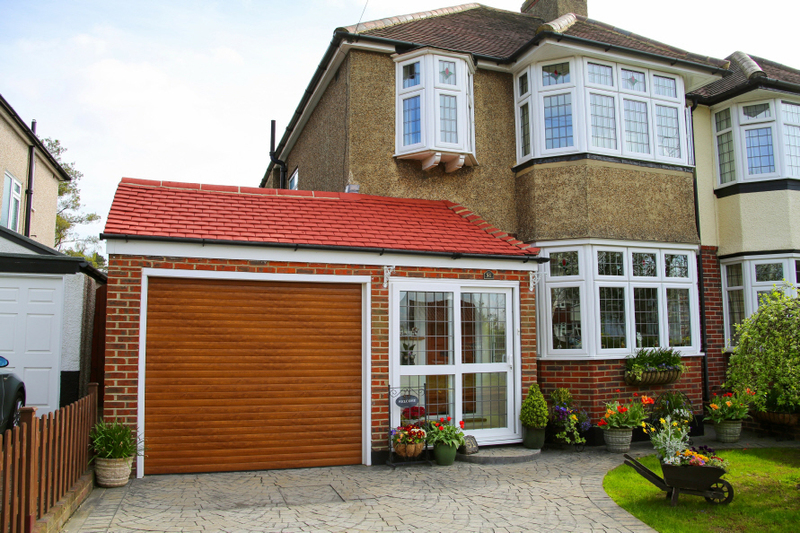 By Design Tadworth (BDT) are experts when it comes to choosing the right windows for your home and then fitting them. 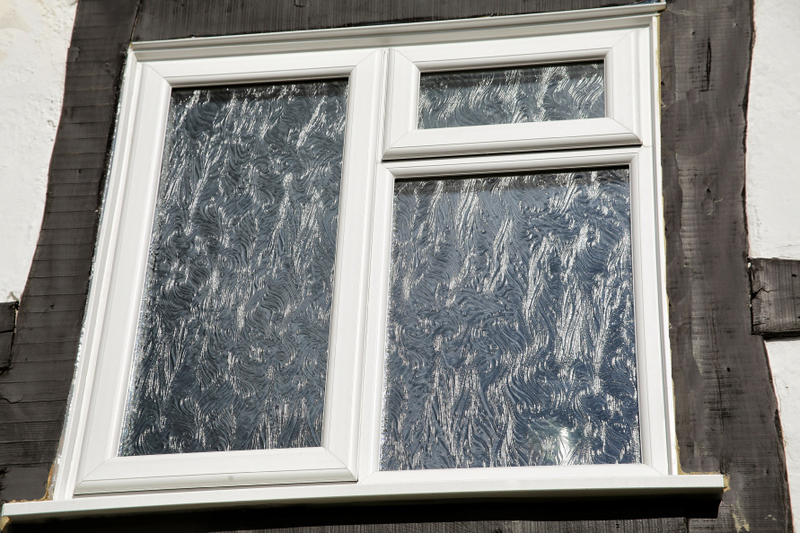 We use the Veka 70mm window system, a fully kitemarked system and extruded to produce a high impact PVCu multi-chamber construction. By Design Tadworth (BDT) pride ourselves on quality workmanship and delivering windows that will remain as good as new for years to come. Window finishes available include white, mahogany, rosewood and golden oak, as well as wood grain.